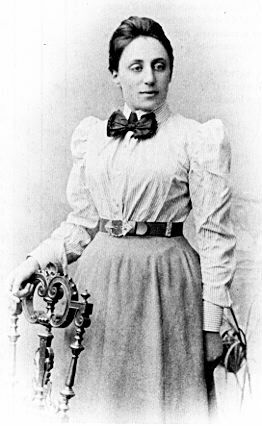 (1882-1935) Emmy Noether was a German mathematician who is most well known for her contributions to abstract algebra and theoretical physics.. She is regarded by many as the most influential woman in the history of math, including by the likes of Albert Einstein. As a young girl, however, Dr. Noether’s concentration was on languages, having become fluent in French and English. She did earn her doctorate in math but found it difficult to get a job in the field as a female. She chose to work for her father in the same field and published many papers during that decade.